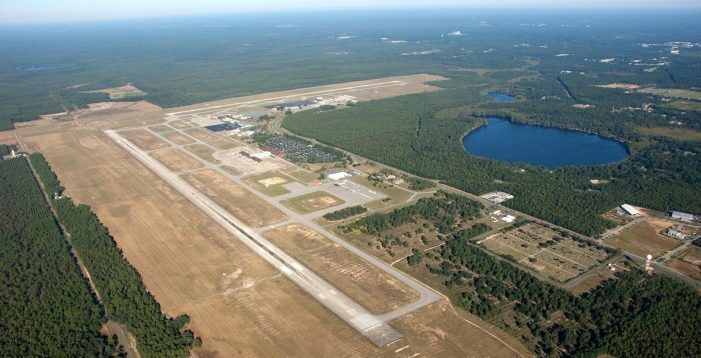 The latest passenger numbers for the Tallahassee International Airport (TIA) show why it is important that local officials continue to aggressively pursue JetBlue. The numbers for January, 2016 show a 5.9% decrease in passenger traffic from January, 2015. The number of passengers decreased from 49,152 during last January to 46,244 this year. You have to go back five years to January, 2011 to find fewer passengers traveling through TIA in January. The graph below shows the annualized number of passengers for the last 12-months. Annualized number of passengers is calculated by summing the previous 12 months of traffic. Except for growth in October and November, passenger traffic has been on a steady decline over the last 12 months. The move to attract JetBlue is an attempt to provide lower cost options for those travelers that drive to Jacksonville, Orlando or Tampa for lower fares. 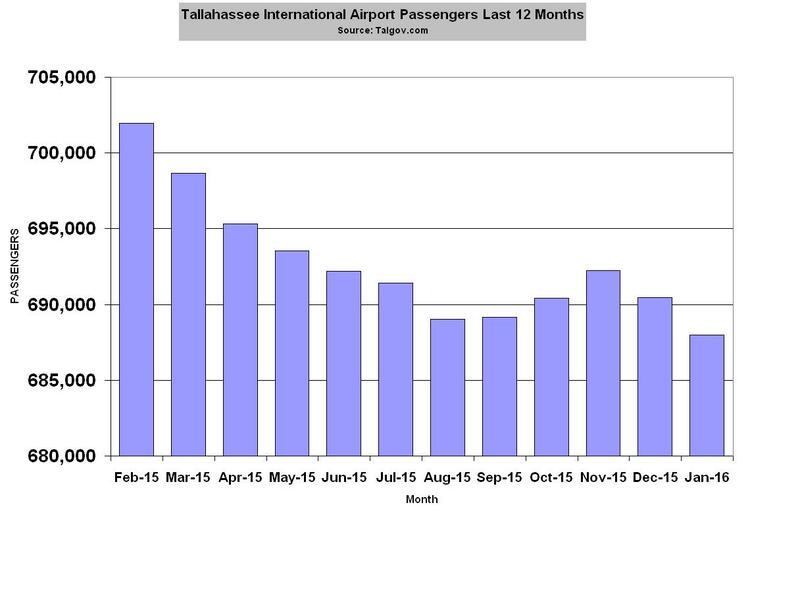 8 Responses to "Airport Traffic Hits a Five-Year Low in January, Continues Slide"
Tallahassee is not a mainstream collection center for connector flights to anywhere. 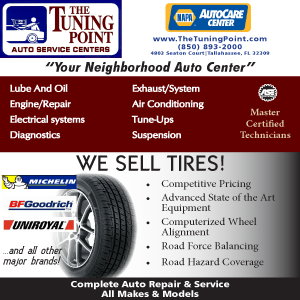 You come here for business purposes most likely with the state government. Folks do not fly to Tally for a 2 week vacation and likely never will. If you live here you are stuck with this senerio and Jet Blue is not going to make any difference, after their initial low fares go up (subsidized or what ever). We have danced this dance many times over the past 30 years that I have been flying in and out of Tallahassee and nothing has changed (look at the passenger declining count) plus spent millions of taxpayer dollars building fancy ground facilities, and it will not work as it never has before, but we keep trying the same things over and over. You folks are beating a dead horse, and it is time to wake up and use a bit of common sense! Has there been any study as to the increase or decrease of use by general aviation? Why should govt spend money chasing business? If there is demand here, someone will supply it. Air travel is too expensive, inconvenient, and uncomfortable. Hence, no demand. Jet blue wont change this. The City’s Anti-Business Plan is succeeding once again and here is the evidence. Economic Development? What a joke! Lets keep re- electing the same jokers and expect different results. I fly a decent amount (5 or 6 times per year). The only time I use Tallahassee airport is to redeem frequent flyer tickets. I usually drive to Valdosta as it is cheaper and they have free parking. One politician who does not live in his district, but uses an address in the highest crime rate area as his home address, thus being the largest crime rate area in the state and promotes himself ad nauseam, then expends energy on pretending to be the – know all to end all – expert on the airport. How this dishonest politician ever was re-elected, is able to spend energy and tax dollars on endless fruitless PR stunts to get airlines to come to Tallahassee, accepts tax dollars for duping the elections office on his real address, then asks for votes to be the superintendent of schools is almost laughable. Let’s see if voters are really stupid enough to put him in an area of trust with our children. AND WE WONDER WHY THE AIR TRAFFIC IS AT AN ALL TIME LOW? Wake up voters!!! My wife and I do not often travel by air because the planes are dirty and crowded. The airlines are not passenger friendly and the security procedures are senseless. When we are forced to fly to our destination, we use the Jacksonville airport and save at least $200 per ticket and the parking in the long term lot is $5.00 per day. Our last two flights to Europe were from Fort Meyers and Fort Lauderdale. We saved about $300 per ticket. I suppose if our tickets were being paid by taxpayers, the cost would not matter. Tallahassee’s airport is not here to serve the public. It is here to maximize profits for the airlines. Delta makes more profit selling 150 tickets at $600 than it does selling 300 tickets for $200 (the fair price). That is bad for the public and bad for the local economy. Nobody in government cares and nobody has done anything to stop this nonsense. The primary purpose of an airport is to serve the public and spur local economic growth. That is not happening here. Bringing in Jetblue is a longshot (check their route map – Tallahassee does not fit their market profile) will change nothing over the long term. Just like Airtran, if they come to Tallahassee, which is incredibly unlikely, they will be in and out in a few years.